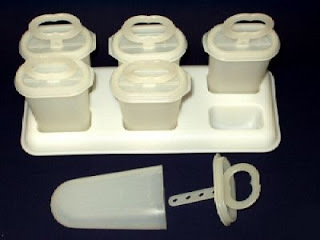 We owned this popsicle mold. We used them a lot, filling them with Tang or Koolaid. I distinctly remember sucking the frozen Tang or Koolaid out of the little holes in the stick. I think this was my sister's book, or mine. I know it came from one of those book orders at school. It was about a girl who was blind and her boyfriend covered his eyes with patches one Sunday so he could experience what it was like to be blind (or he was blind and she covered her eyes, I can't remember). 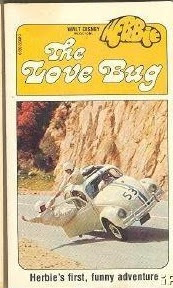 I read this when I was a teenager. My younger brother, sister and I all had "big little books". They were small books but very thick. I think this was mine but I am not sure. 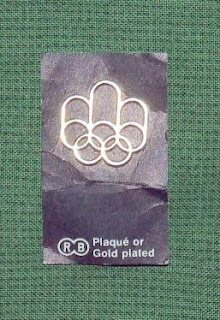 In 1976 the Olympics were held in Montreal and I was 10 years old. Dad bought Olympic pins for each of us, he kept them in the money tin on his dresser (see yesterday's picture). 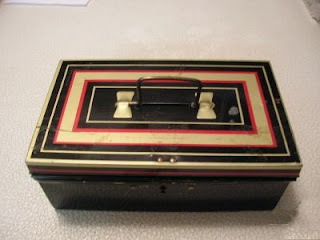 My parents had a money tin/box almost exactly like this one on the dresser in their bedroom. I think it may have been black and red with no gold on it but I am not sure. It was always filled with change for the paper boy and for our recess money and I think they kept a small amount of paper money in the bottom. 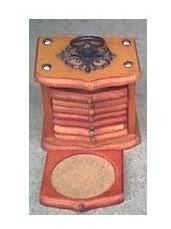 Mom had a few sets of coasters but I don't remember ever using them. They were kept in the cupboard above the fridge. She had a set just like this. This was my brother's book. 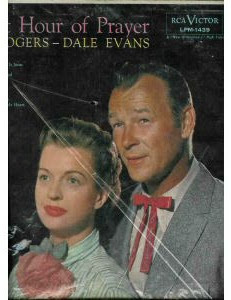 I never read it but when I saw it on eBay I remembered the cover. I asked my brother if he remembered it and he said yes, that they hunted down a cougar/mountain lion in the story. 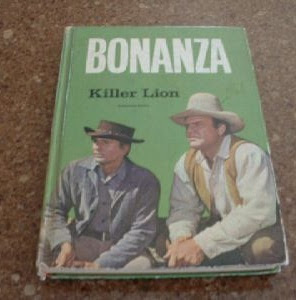 I vaguely remember watching Bonanza on tv. I was not into science fiction as a teenager or as an adult. 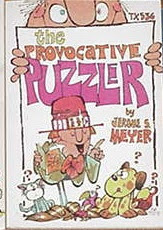 I got this book in junior high. I remember ordering some books from school and one didn't arrive so I had to pick one from the box of extras. I picked this. 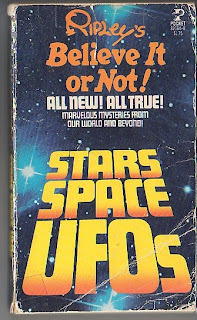 Not because I was interested in stars, space or ufos but because it was a "Ripley's Believe It or Not" book and they were always pretty entertaining. I think this was as well. My older sister had this bottle of perfume on her dresser, the bottle was in the shape of a giraffe. I was not allowed to touch it but I probably did when she wasn't around. 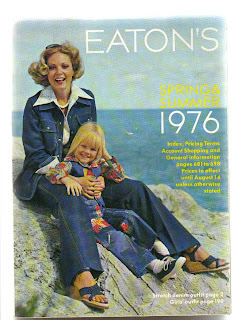 The Eaton's Spring & Summer Catalogue from 1976. I remember this catalogue, probably because it was the last catalogue Eaton's sent out and I think Mom saved it. 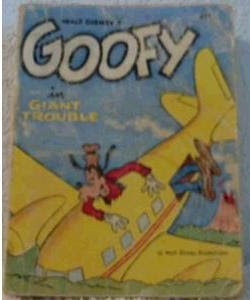 This was my older sister's book and I read it dozens of times. 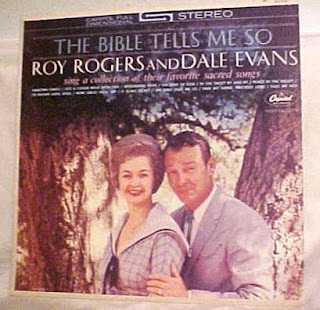 We owned all of these Roy Rogers & Dale Evans records but I don't ever remember listening to them. I remember wanting to listen to one of them because their children sang some songs with them on one of the records and I was fascintaed with their children (2 of their daughters were adopted and I thought they were so beautiful). 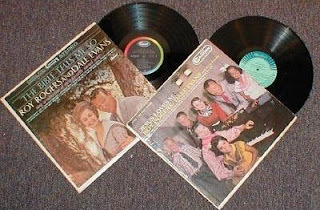 But Mom said the record was scratched and would not play........yet we still kept it in the record box with all the other records (few things were thrown out in our house). 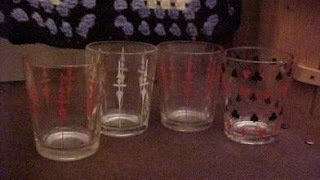 We had drinking glasses like the one on the right....with hearts, spades, clubs and diamonds on them. I think they were sold with mustard in them and after the mustard was gone you had a glass. We had several of them. 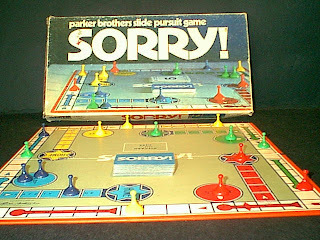 This was my sister's game, my older brother brought it back to her when he visited the US with my aunt and uncle. I think you can still buy this game today, I guess some games are timeless. This was my younger brother's book. 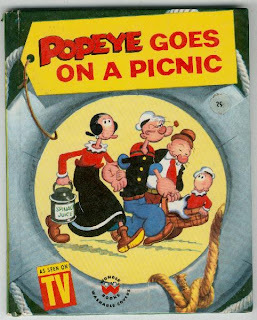 Popeye and his friends go on a picnic in a rowboat and end up docking on a whale (they thought it was an island). 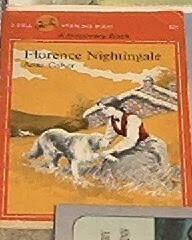 Funny how I can distinctly remember this book and all the pictures. 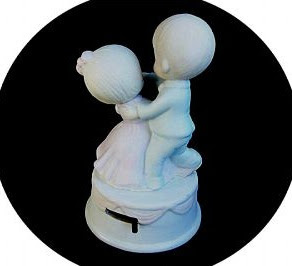 My younger brother and sister gave me a music box very similar to this one year for Christmas. It wasn't exactly like this but this is the closest I could find on eBay. It was beautiful! 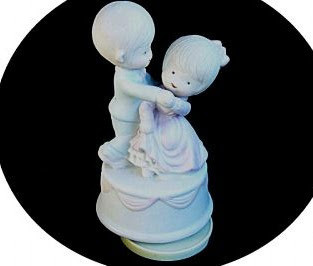 It played "The Blue Danube" and I kept it on a shelf in my bedroom. It was one of the few things I took with me when I went away to university. This was in someone's closet or bookshelf but I don't know who owned it. It had a lot of pictures from the movie (which we probably saw on The Wonderful World of Disney that we used to watch Sunday nights). Someone in my house got this for Christmas one year. 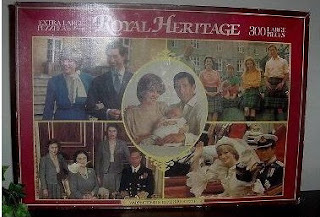 Of course as a teenage girl I was enthralled with Princess Diana. 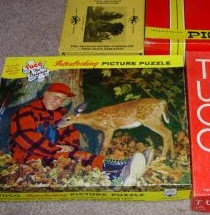 My Aunt owned this puzzle. She lived next door and we'd always go visit to play board games and do puzzles. This was a small puzzle with very thick pieces. She had a few but this is the only one I can remember. 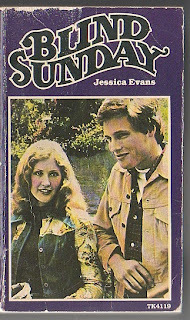 Another book that was probably ordered from Tab or Scholastic at school. I think this belonged to my older brother or sister. It was full of puzzles and riddles to get you thinking. My sister owned this game. You had to get other people to guess your word. 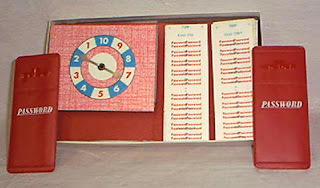 The cool thing we liked about this game was the way the words were hidden and would only appear if they were placed in the special holders with red plastic windows (hey, this was before computers and video games, small things amused us!). I think this game was based on a tv show but since we didn't have cable tv growing up we never saw it.